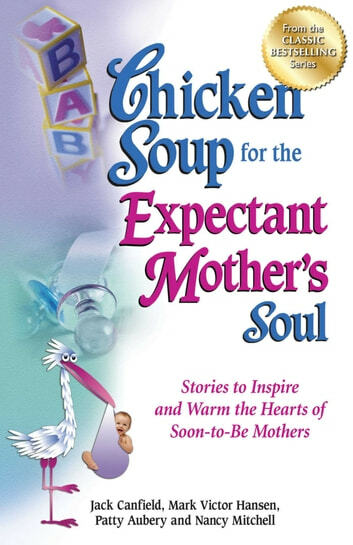 Every year, millions of women wait with anticipation as they watch their test strip change from white to pink, thus beginning the awesome adventure of becoming a mother. 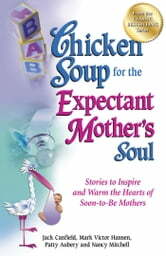 This latest Chicken Soup book will find a place in the loving hearts and anxious minds of expectant mothers (and some fathers, too! ).